Everyone got a story to tell, and different experiences that have been faced. 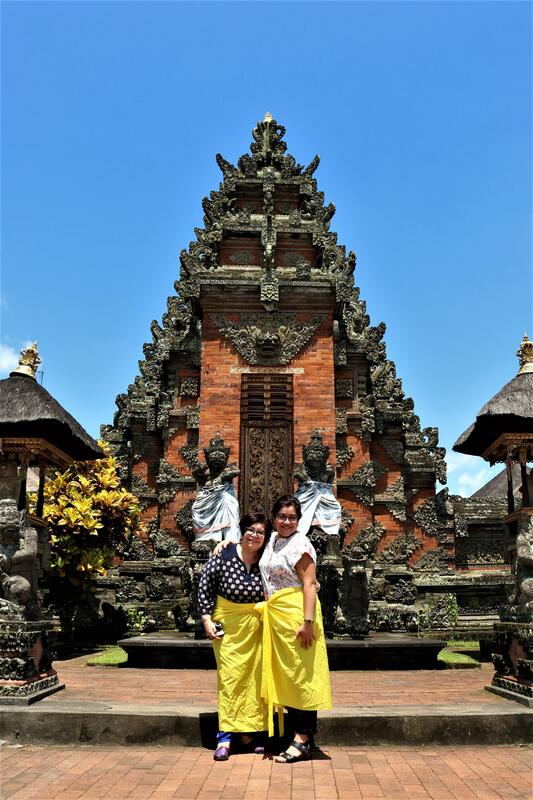 Not only from our point of view, these travellers review about Bali Full-Day Traditional Village Sightseeing Trip With Lunch attraction is here to help us earn your trust. We had an awesome day! Our driver Cepot was quite the character, in his yellow shirt and yellow car which we nicknamed the Banana Car! We were treated to a number of side roads during the 200 odd km journey, which offered an off the beaten track experience of local Balanese life. Highlights were.... everything! 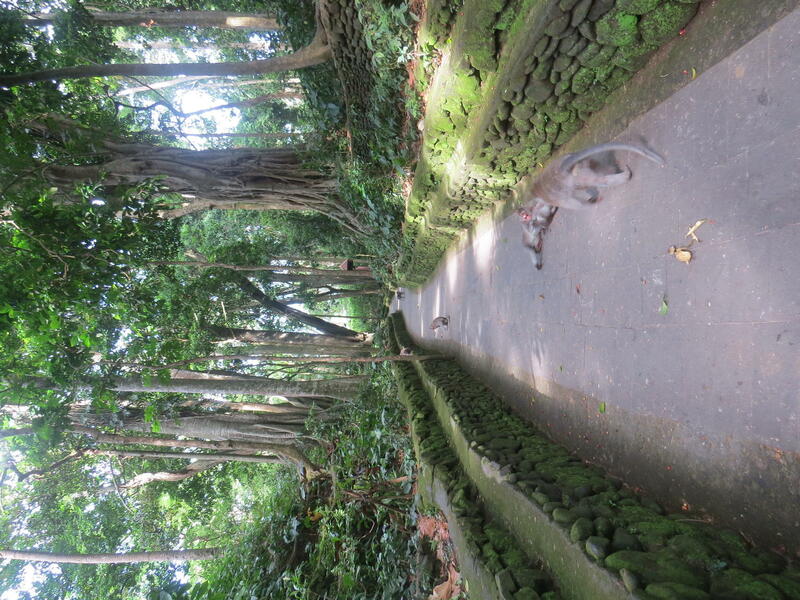 Especially enjoyed the Monkey Forest and the Coffee plantation. Only disappointment was the painting studio where we were followed around by the proprietor basically harrassing us til we bought something which we didn't. This was the only blip on a truly amazing day. Thoroughly recommend this tour and our driver Cepot as a great way to experience the real Bali. 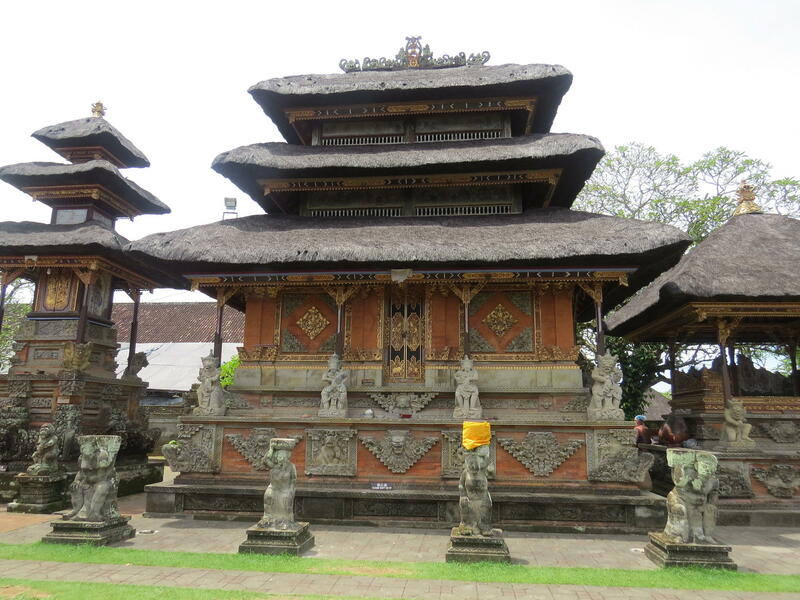 The tour was well structured and informative and covered a big part of Bali. Weve managed to see many different villages, the people living there as well as get in touch with the local arts and crafts which was fascinating. 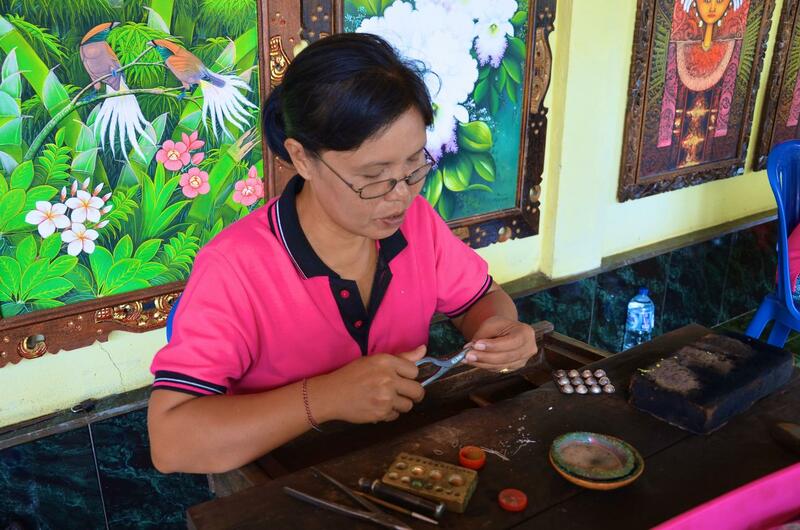 The hosts at each location were very hospitable and shared details about their crafts. A day full with fun and adventure, would highly recommend to anyone. JoJo was a great guide. He did arrive right on time and never left us during the day. 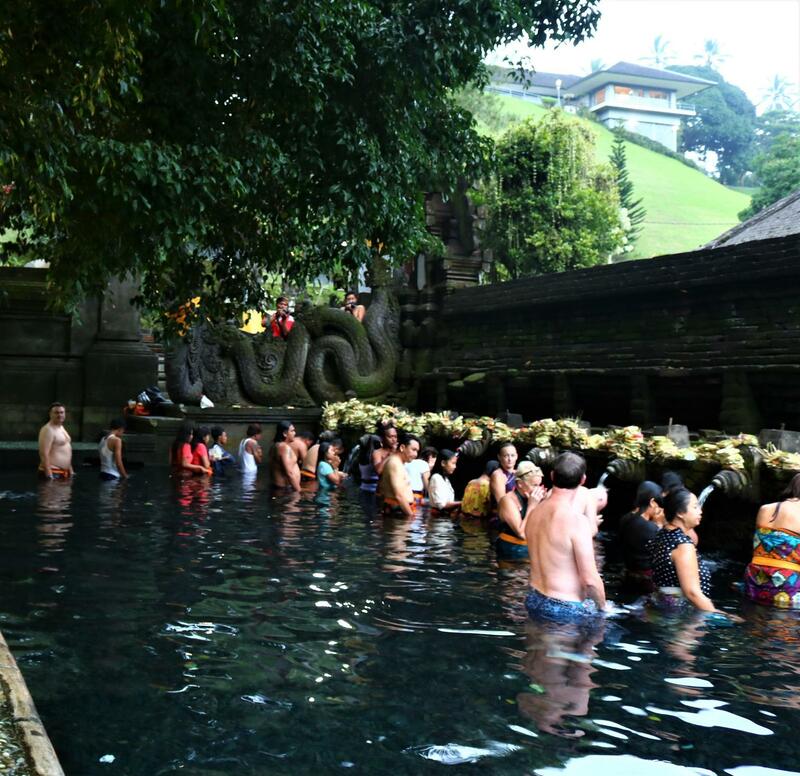 He shared a lot of interesting facts and information about Bali and even when in transit between the locations he continued to share new details about the villages we pass through, about Bali, the people, customs and rituals and so much more. We managed to learn some words and expressions in Balinese and our daughter and JoJo became best friends. At the end of the day we were tired but very happy and satisfied, our best day in Bali so far. Thank you very much. Amazing trip with a great guide BAGUS! 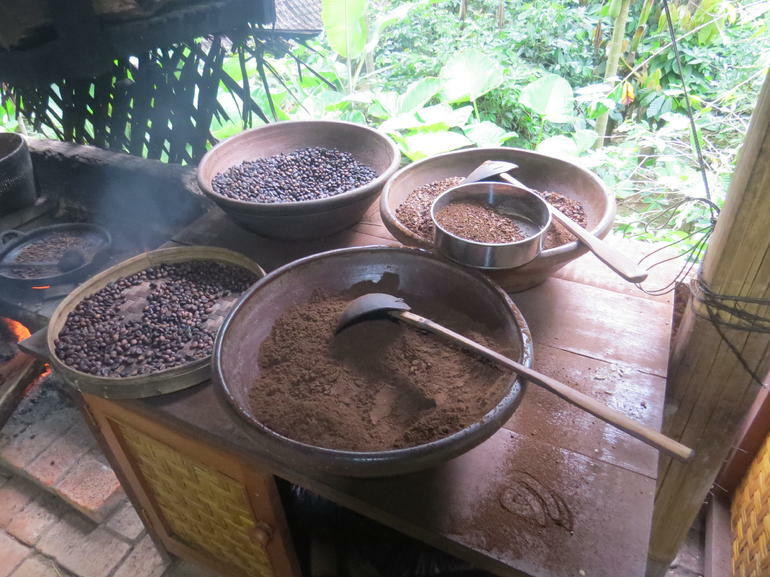 We absolutely loved this tour, there was so much to see and our Tour Guide, BAGUS, was so knowledgeable and helpful. 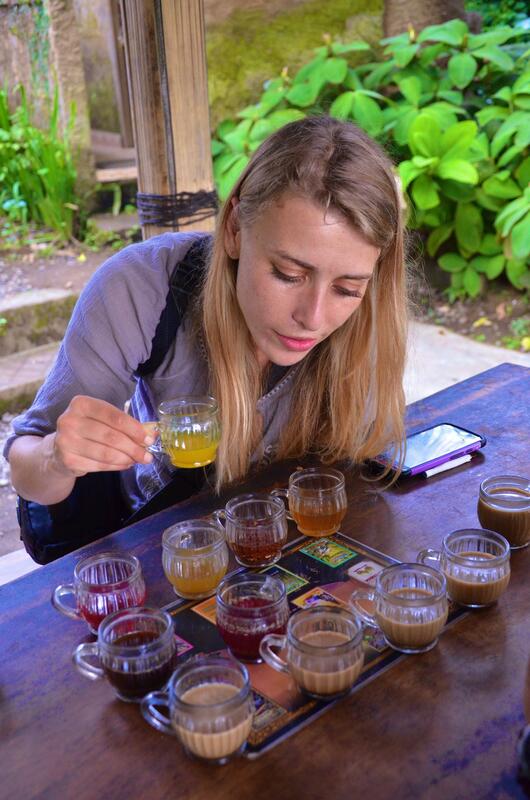 It is a jam packed day, where you will go to a temple, see the rice fields, visit the monkey forest, see art work, see paintings, coffee plantation, waterfall and will have a lovely lunch overlooking a volcano. 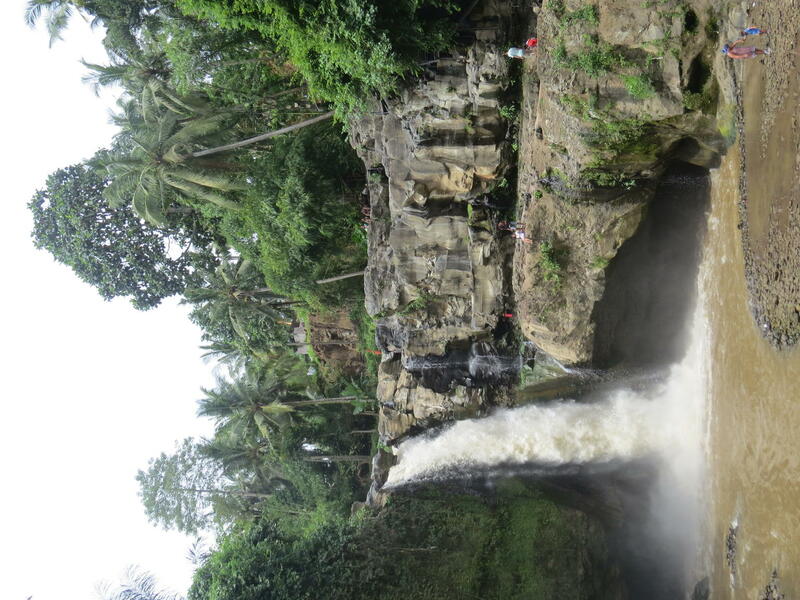 Great value for money and was the best day trip we had in Bali! Thank you Bagus for making it so special - we still chat about you today! 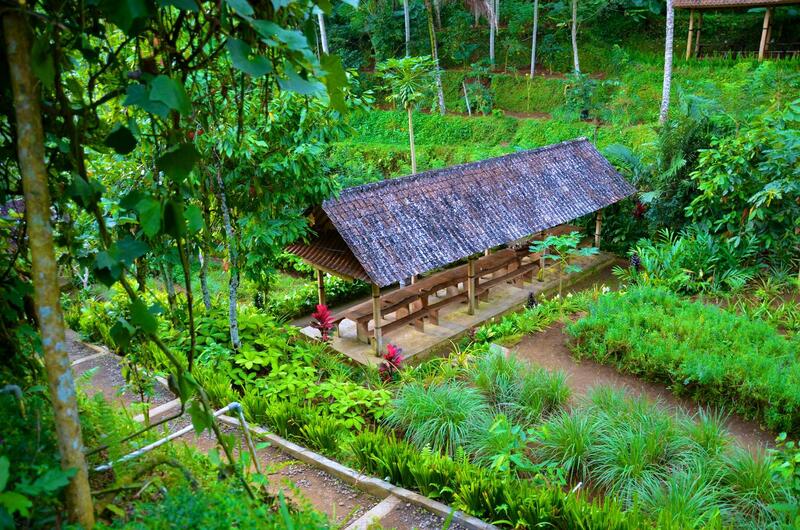 A great cultural and exploration experience in Bali. My guide Wayang was a fabulous guide. 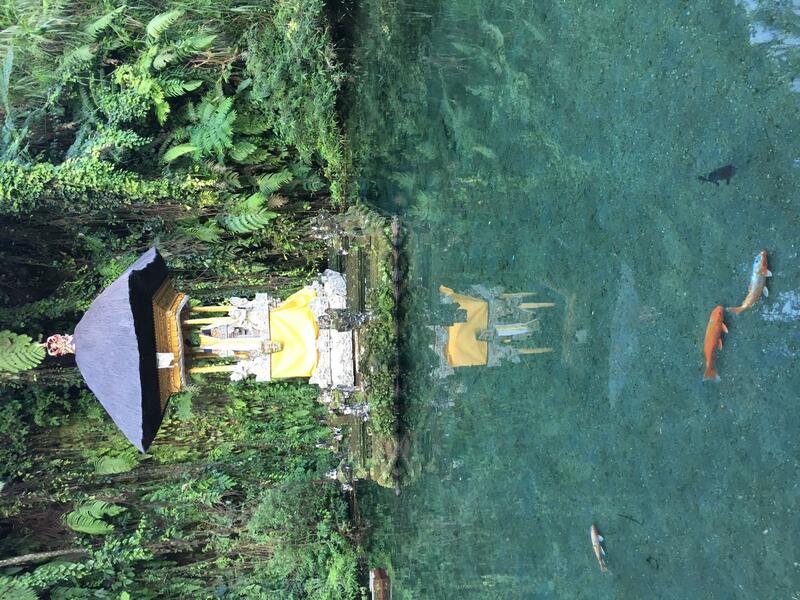 Bali is such an amazing magical island. This was an excellent tour! Our driver - Cepot - was very friendly, outgoing and interactive. He explained every question and concern. He knows his way around. Also, water from the Holy Springs lessened the swelling in our ankles - we think! This was a great experience! Highly recommend Cepot as your driver! Our tour guide was Cepot from Bali Tour Driver. Cepot was punctual, polite and also gave us explanation during our sightseeing. 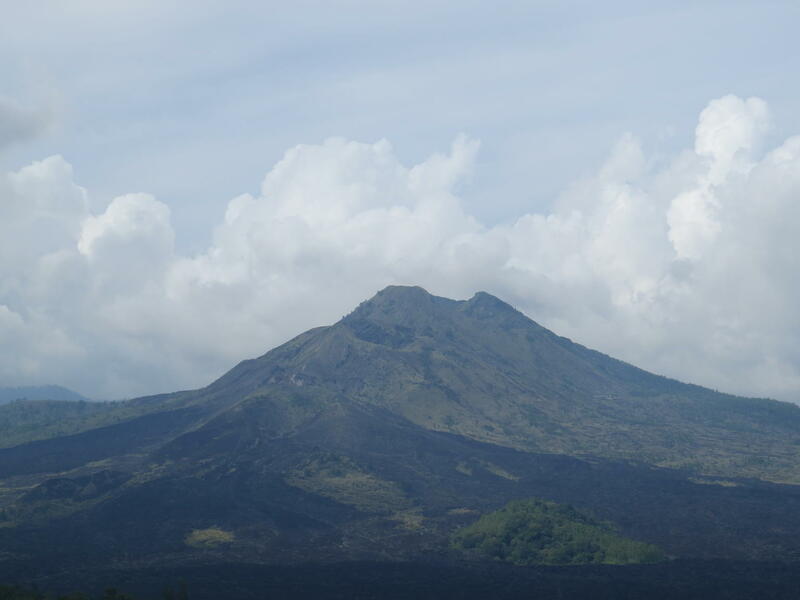 For the full-day trip, we love having our lunch overlooking the Mount Batur the most. The view was extremely amazing! If you have one day extra and love to understand their culture, you should try out their full-day traditional village sightseeing tour. This tour was an absolute highlight at our first Bali visit. Our tour guide and driver Gung was very helpful and kind and we had so much fun. Our favourite spots were the Sacret Monkey forest in Ubud, the Tegalalang Rice Terraces and the incredible lunch with a view on Mount Batur. We will definitely book again with you guys on our next visit to Bali! Great Tour! Guide was very knowledgeable and I was able to see everything that I wanted to. Very customized tour and we had control on where to go and what to do. Tour guide was also very friendly and accommodating. I can fully recommend this amazing tour. 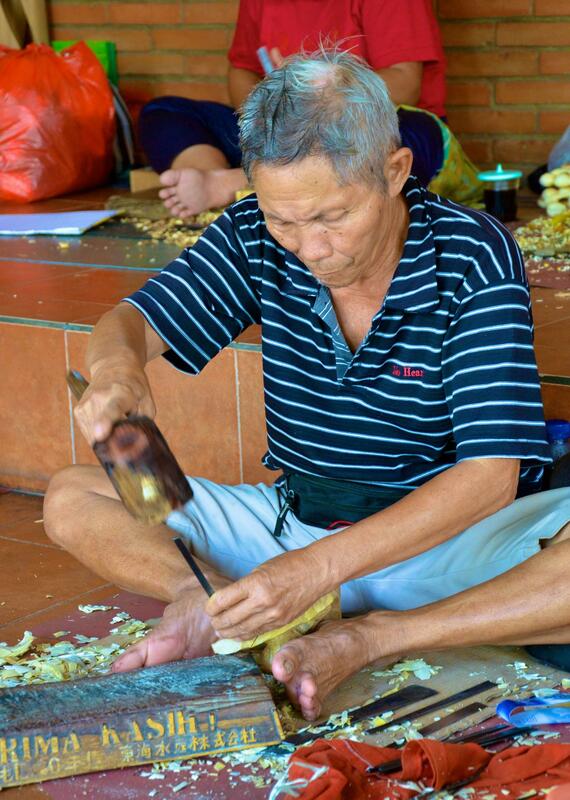 In fact, if your time in Bali is limited, this really is THE ONE to do! We were lucky enough to have the charming AGUNG as our guide, he was extremely knowledgeable and shared many interesting facts and anecdotes along the way. 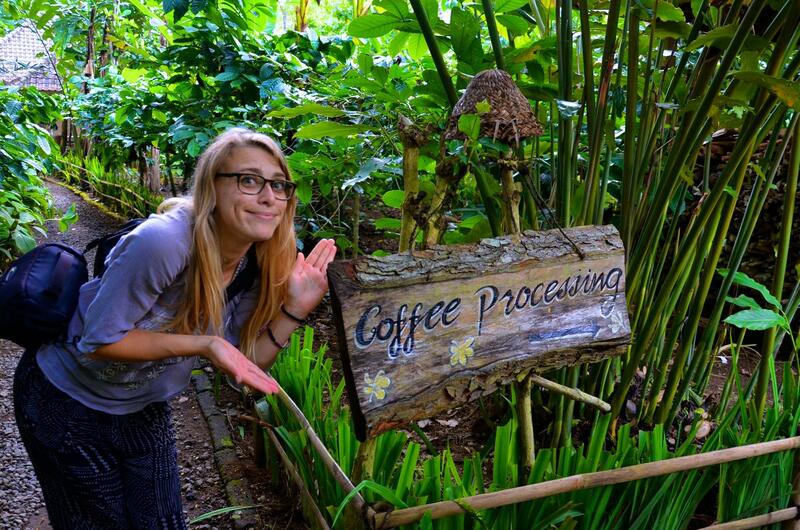 Our tour namely consisted of visiting the monkey forest it was extremely difficult to tear my daughter away!, coffee plantation, Mt. 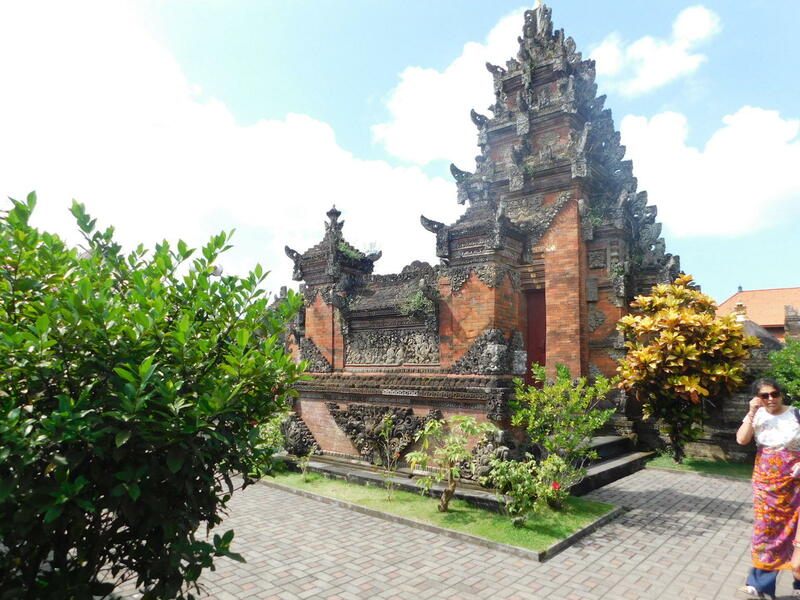 Batur, wood carving, weaving, painting, temples, waterfall ... The lunch venue with a view of Mt. 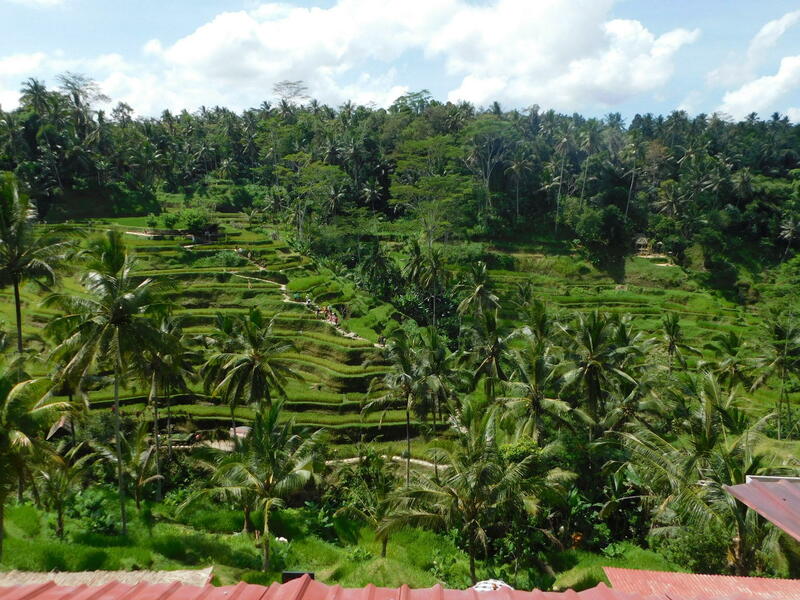 Batur was spectacular as were the rice paddies. Extremely good value for money - don't hesitate! 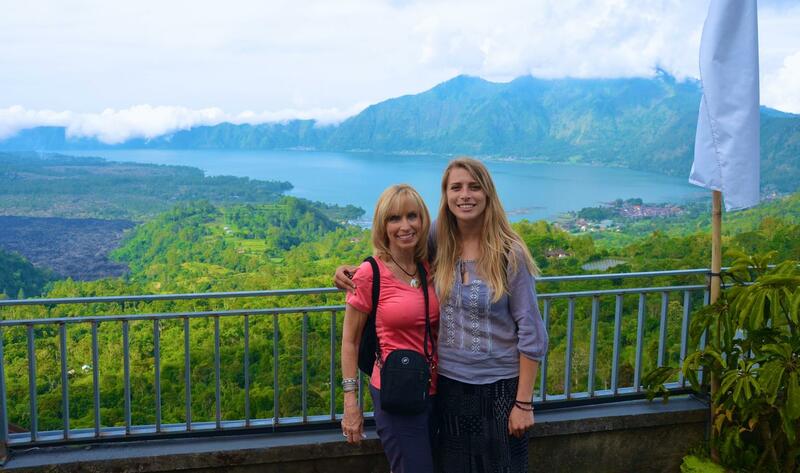 We visited batik, wood carving, silver jewelry and painting shops, the Monkey Forest, a waterfall, a water temple, and had a wonderful lunch at Mount Batur with views of the lake and the lava fields. Our driver, Cepot, knew the back roads and was able to avoid some of the traffic. We considered this day tour one of the highlights of our stay in Bali. This tour is awesome ! 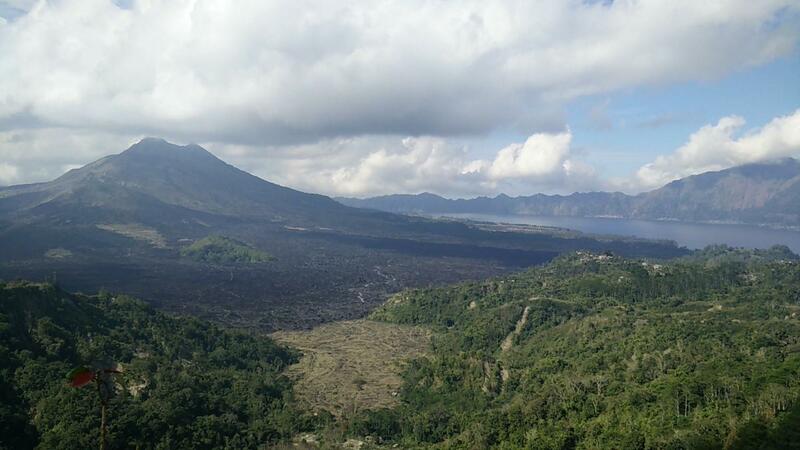 The temples, the waterfall, the rice terrace and even the delicious lunch with a very nice view over mount Batur. Prepare to be delighted with such traditional amazing landscapes ! We loved this tour! Our tour guide King Kong was very nice and patient with us. We took our time, and he was more Than willing to go at our own pace. We traveled with kids, he had water and soft drinks for us. The places we visited were so beautiful! Thank you King Kong! What an incredible day!! 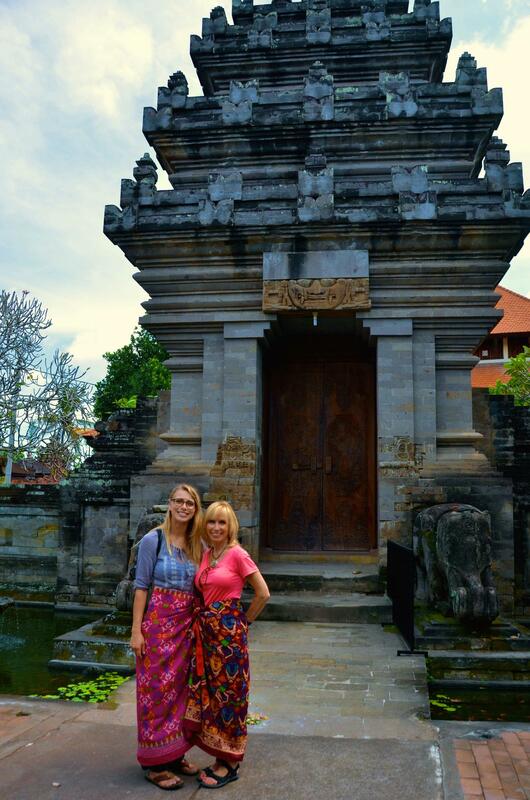 Gung, our tour guide, was punctual, caring, knowledgeable, generous and obviously in love with Bali. His love definitely rubbed off on us.